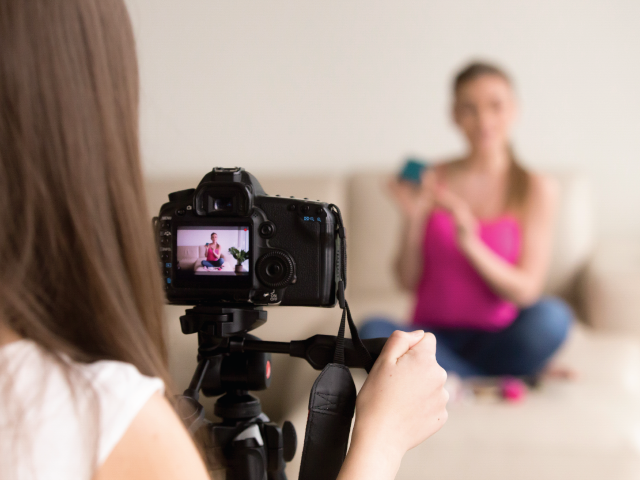 Importance of videographer in video production Malaysia Learn the value of a videographer in Video production in Malaysia and why you should always hire a professional to do the job. Video contents are processed through the process of video production. This process is more likely filmmaking process. But this recording is done digitally with images. 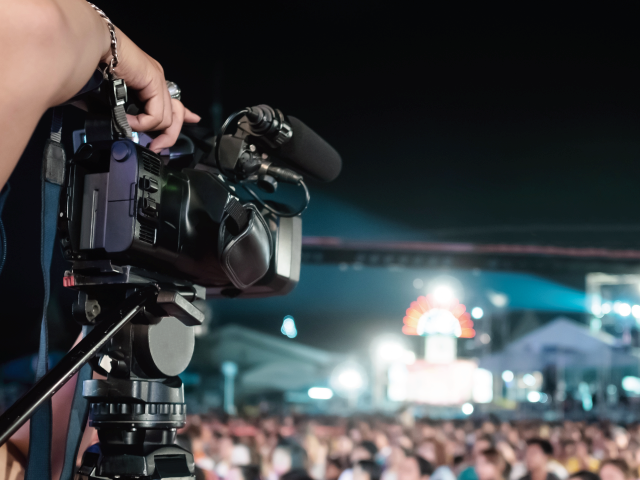 The three important stages create a successful video production. The three stages are pre-production, production, and post-production. Pre-production stage of video production undertakes the planning process of video production. This is an important stage. Entire video production is mostly dependent on the strong planning process. The production stage is the major creative part of this process. Here the videography is done based on the filming project. Video of the project is captured to maintain precession and creativity. Post-production process involves the editing part. The video clips are assembled together according to the relevance of the filming fact. The editing is important because this makes the video representable and interesting to the target audience. The editing team needs to be careful about clear communication of the message to their audience. 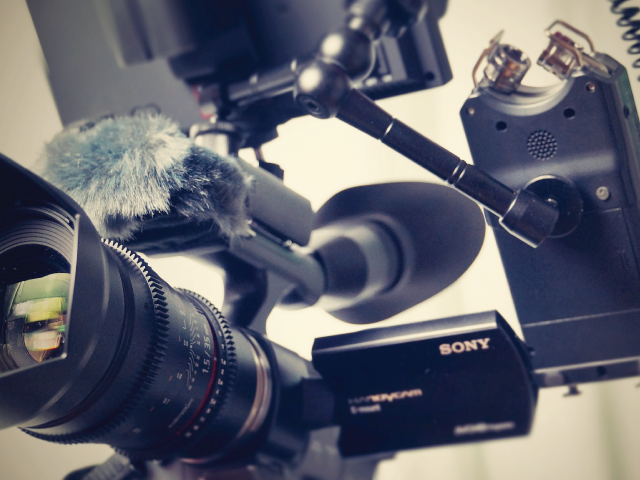 There are different types of video production are gaining popularity. They are web commercial, TV and film production, corporate video, television commercials, event video, customer testimonial video, wedding video, and product video. The main aim of video production is to capture a video by creating content. This process is done by following a series of structured stages for the target audience. Other than these professional types, one type of video production is becoming popular, that is home production. People are capturing many events, moments with their personal video-making devices. Production scale is projected depending on the size of the crew. The production location is not mandatory to determine production scale. The quality of the project is mostly dependent on crew size. Few video production teams might consist of 2 members, but the team for corporate video production consists of at least 10 members. The solo person can involve in video production and can create a video. Sometimes a team of two can do video production. One will capture video and the other person will record sound. Some teams consist of more than one cameraman with assisting staffs. These are a small team of video production. The corporate video capturing undertakes larger video production teams with large numbers of efficient staffs and advanced equipment. The video capturing and production can be done by following different significant processes. Depending on the video content, the style of video production is changed. The locked down stable shooting can be done by using tripods. The natural movement is captured by handheld video capturing. The Dutch angles are captured by using a non-leveled shooting method. Crane is used to capturing the vertical angles. To track the smooth movement Steadicam is used. Stabilized gimbal (3-axis) is also used to capture smooth movement but at any speed. This mode of capturing video is focused on the inertia. The capacity and accessibility of gimbal to capture are unthinkable. The scope and opportunity to build a career in video production Malaysia is high rising. This is a passion more than a profession. That is why people getting attracted and devoted to this sector. The videographer needs to have proficient skills in operating different types of cameras. He needs to have efficiency in capturing relevant videos. He has to be knowledgeable in professional pre-recorded video capturing. The major responsibility for this role is to determine set up, transport, production equipment, design, for the location of video capturing. 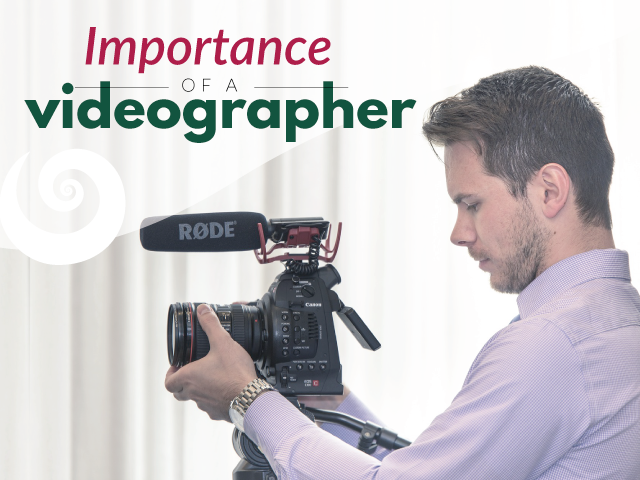 The videographer should be trained enough in video editing especially in digital formatting and tape variety. He needs to have adequate knowledge in the identification of problems and solve related to different essential equipment. He needs to have skills to schedule studio production, field, and inventory. He needs to be flexible according to job-related assigned tasks. This is located in Malaysia. They are offering reliable services for movie and photography. This Malaysia based video production company is offering digital strategy, position &branding and move to make. This Malaysia based company is sharing its expertise in movie making and advertising. This company has earned popularity in movie making in Malaysia. Motion designing and movie making are the two signature efficiency of this Malaysia based video production agency. LinsAd is also providing authentic and high-quality outputs in this segment. For further details, please visit the official website of LinsAd.